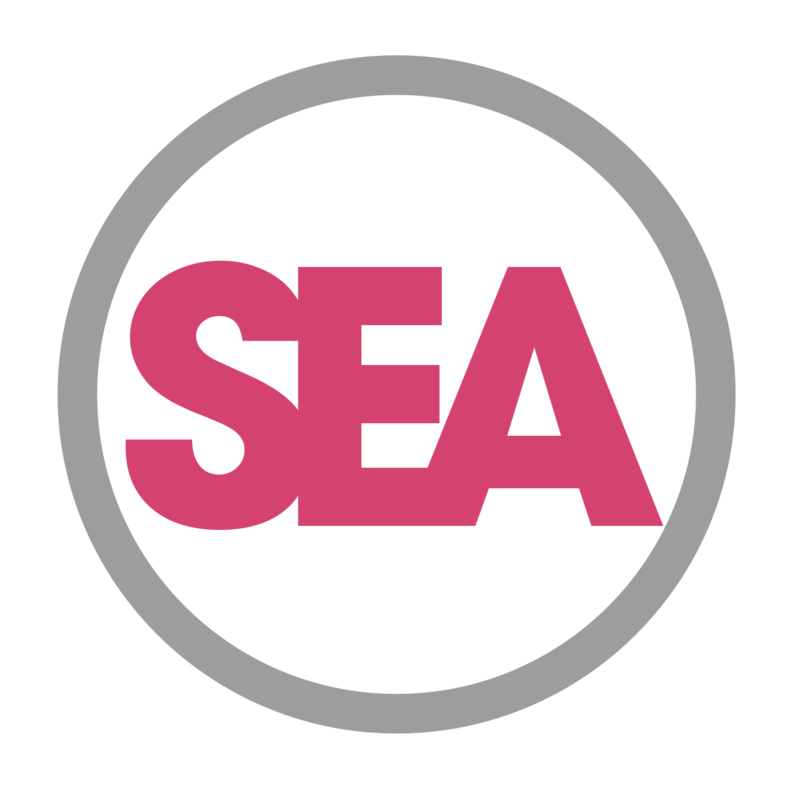 Are you an early stage Social Enterprise – operating for less than 2 years? Are you 16 years or over and living in the UK? Does your idea have real social impact? If your answer to these three questions is yes, then why don’t you apply to pitch to our friendly Dragons at the North East Social Enterprise Festival? There are prizes for the best pitches – our Dragons will decide who they are. To register for the competition click here. You will need to register by creating a Log-in. 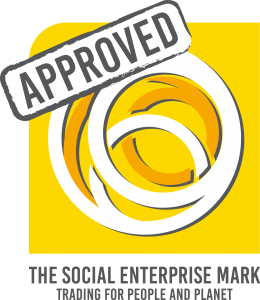 You will then need to select “Unltd’sTry it Awards” where the current campaign is the “North East Social Enterprise Festival”. The closing date for entries is 6pm on Tuesday October 25th. 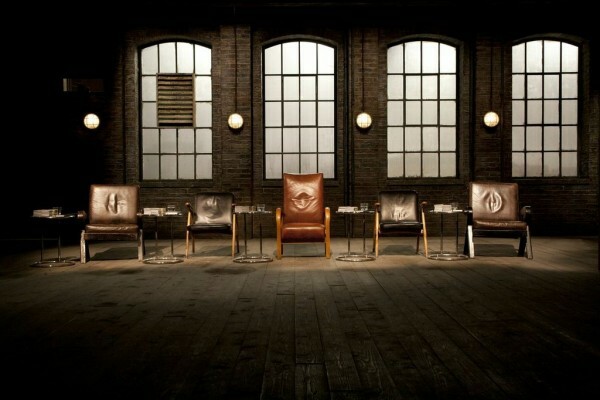 We will then shortlist and let you know if you have secured one of the six spaces for the Dragons’ Den competition. We look forward to hearing from you.